At Yalden DIY & Garden we believe in rewarding our customer’s loyalty, and giving back to those who help make our business successful. 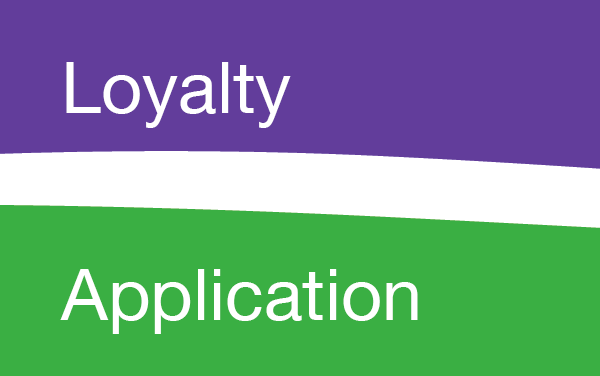 That’s why we offer all our customers the opportunity to join our Loyalty Rewards Scheme. Just fill in this form, or visit us in store to sign up to the scheme and earn points straight away. You can use your points at your very next purchase or you can build them up over time to use at a later date, it’s up to you. Every time you spend £1 you earn 4p credit. For example you buy items totalling £20 you will receive £0.80 in loyalty points. You can redeem your points on the very next transaction or build them up over time. There is no number to remember or card to carry. Simply state your name and postcode and we can find you on our system in seconds. So why not Join our Loyalty scheme today and be rewarded for buying locally at Yalden DIY & Garden.